This isn’t news: in our appearance-centered society, we’re all influenced by looks, before personality. No, I’m not going to talk to you about Uglies (maybe later, though! ), but about book covers. Welcome to Book Discussion number two! Alice Oseman, author of Solitaire, agreed to answer a few questions on her book covers, so keep on reading to hear from her! 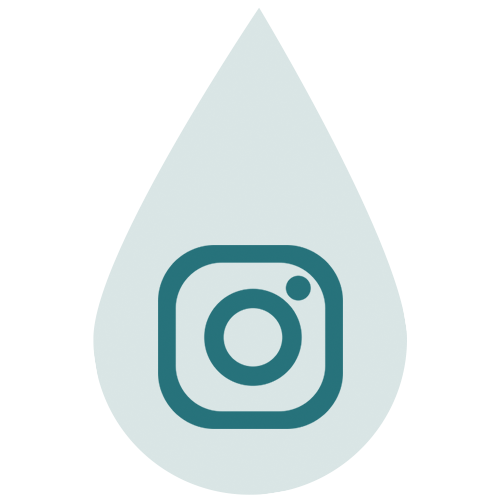 As always, don’t hesitate: share your thoughts with me in comments! Does a cover of a book influence you? Do you, even sometimes, just happen to pass by a great book, because you weren’t that appealed by its cover? I’ll admit it, yes, it happened to me a few times, and I’m not proud of it. Maybe I missed some amazing books due to very superficial reasons. Beautiful covers : is the inside as beautiful as the outside? I have to say, the eye is attracted sometimes, even when you don’t intend it to. It happens with books, a lot of the time: I browse through Goodreads or I walk in a bookshop, a beautiful cover catches my eyes. It depends: sometimes it’s with characters, sometimes-just scenery. It’s like fate, or love at first sight, if you want to believe in these kind of things. But is the inside as beautiful as the outside? That’s another question we ought to ask ourselves, before buying a book. But seeing a beautiful cover definitely makes me more curious about the story. That being said, let’s get really inside the subject now: what do you think of book covers? What are your favorites? What are the one you despise? Tell me about it! There are times when the cover figures characters, supposedly, characters of the story. I have to say, it influences me, but in a very bad way: seeing this, you obviously get the characters confused with the people on the cover. Blond girl; while the main character has brown hair? This makes me mad, a bit. It kind of ruins the book if there’s no relationship between the cover, and the inside. It makes me sad. That being said, I like some covers with real people on it, such as Ashes to Ashes (Jenny Han & Siobhan Vivian), Since you’ve been gone (Morgan Matson). And I find some covers really beautiful, with real people, without being too, obvious, or boring, or being the type of cover you’ve seen already a billion times. 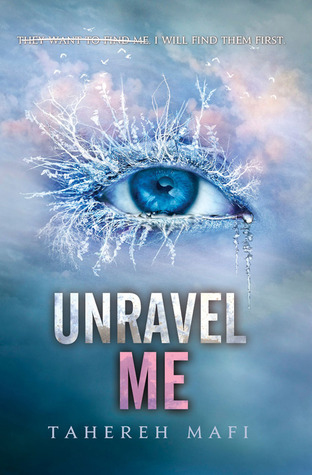 Take The Retribution of Mara Dyer (Michelle Hodkin), what a beautiful cover. There’s a trend going on, with halves of people on the cover… I mean, legs, arms,… Copycats of the Gossip Girl book covers (Cecily Von Ziegesar), or just a trend of the moment? I don’t know, but, as I can find sometimes some of those covers really beautiful, sometimes it just gets annoying to see legs dangling everywhere, belonging to no one in particular. While it clearly means to get an idea of the book, without preventing your imagination from running wild … I don’t know, I can find it a bit annoying. I want to talk a bit about series, since books lately all seem to come in packs. When it’s a series, I find it really appealing, and beautiful, to see covers that totally relate to each other, and, as the series evolve, the covers change, too. 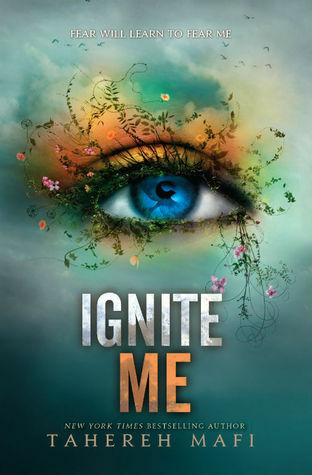 Take The Hunger Games covers, or the Shatter Me covers: isn’t it beautiful, the changes, yet still the same continuity in all of those covers? I really love it. 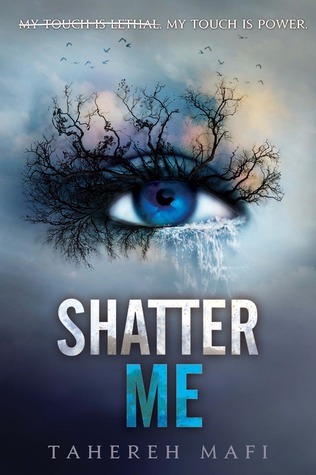 I think, actually, that Shatter Me may be one of my favorite book covers. I do love a beautiful cover, an artistic one, evoking what’s inside, but not giving away everything. I’m sick of seeing cute couples on the cover: I really love when, even if it’s a love story, it gets original, imaginative, and artistic. 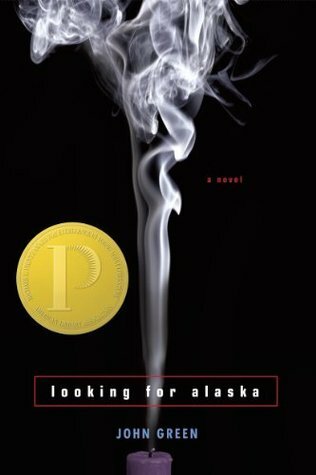 John Green’s book cover for Looking for Alaska (first edition) is a treasure. The Maze Runner (James Dashner) is impressive, and throwing you inside the book, but without giving away things. Just enough to be intrigued. That being said, I don’t know everything about the publishing industry, even though I’d love it. Authors don’t have much of a say, in what their covers look like. Lucky enough, I was able to ask Alice Oseman, author of Solitaire, to tell me about her book covers and what she thinks about it. Solitaire is one of my favorite books from the past 3 years. I fell in love with this story, and the beautiful cover caught my eye. Serious, simple yet appealing, I was drawn by it, too. I was lucky enough to get an answer from Alice, about what she thinks of her book covers, and if it meets her expectations. 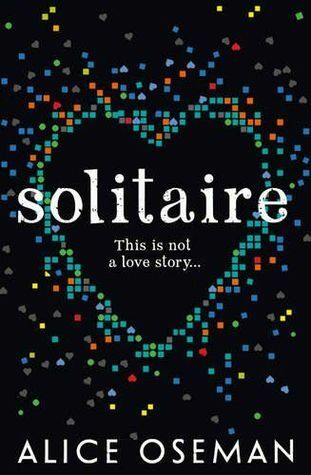 “ i love the UK solitaire cover! it’s the perfect balance of being dark and serious (the black background, the bold white title), and colourful and intriguing (all the hearts and squares). it did surprise me when i saw it because i always imagined that the cover would be 1) blue or white (like snow), and 2) a lot plainer and more minimalist (more like the US cover, which i also adore). While it’s not what i imagined, I still love it. As much as the synopsis of the book, I think the cover needs to give credit to the book, and fairly, beautifully represent what’s inside. 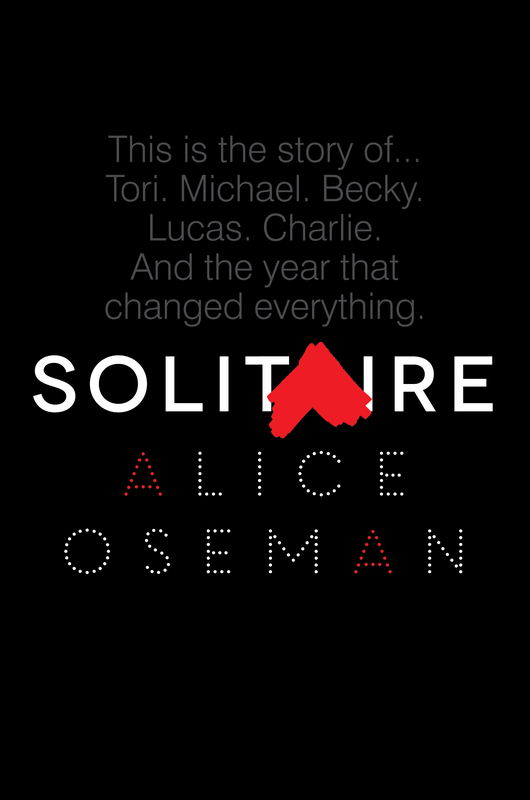 Infinite thanks and love to Alice Oseman, beautiful and perfect author of Solitaire. Questions answered on her tumblr, chronic introvert. 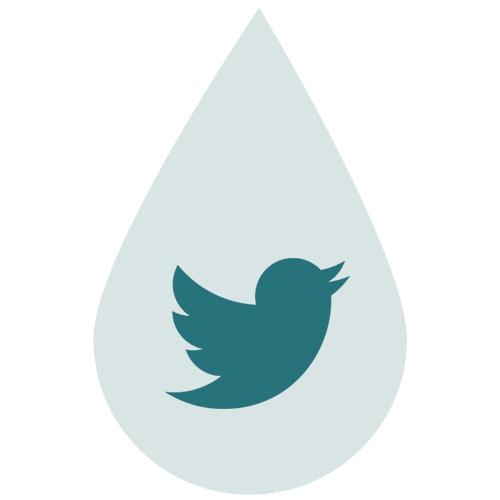 Follow Alice on @twitter & @ Website. 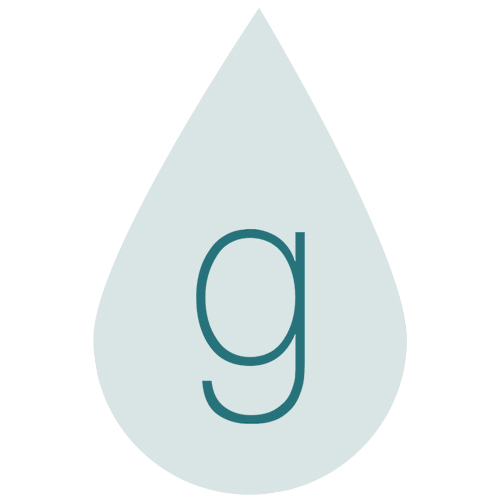 Learn more about her amazing book Solitaire on Goodreads ! 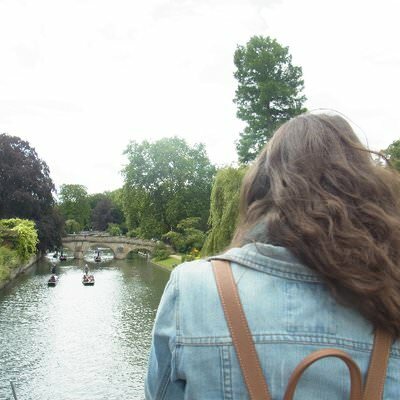 The Liebster Award 2015 – Get to know me better! I love book covers… am obsessed with book covers! I’m currently crushing on maze type covers (wolf in white van) and anything with gold on it. A cover is such a big deal to me. I’m sure I’ve passed over many a good book because of the cover. I also love the cover under a hardcover. Two great ones at the moment are Colorless and Even in Paradise. These are just beautiful – plain but stunning. THe first edition looking for Alaska you chose is such a great one – very symbolic and subtle. For me, a subtle connection works the best. 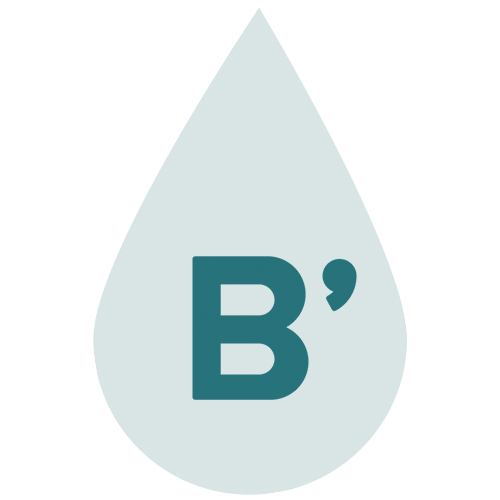 Great post on such an intriguing topic! As much as I personally want to believe I don’t judge a book by its cover, I know I do. I am drawn towards book covers that speak to me in some way. The only way for me to overlook this flaw of mine is if I know many recommend the book. That’s when I disregard the cover and give the book a try. I feel horrible for being this way because as you stated, the cover is out of the author’s hands. Sometimes they work out, and sometimes they don’t. Book covers are also a way to try to intrigue interested buyers to look at it and potentially purchase it. But I love book covers and so many great covers exist, especially the ones you mentioned. Hopefully I will outgrow this habit because the thought of missing out on a potentially amazing book is unnerving. You’re totally right! We’ll try and outgrow this bad habit together, then. It makes me mad, too, to miss a great book because of such superficial reasons.